At SaigonXpress we established with the goal of providing healthy Vietnamese dishes using the freshest ingredients. 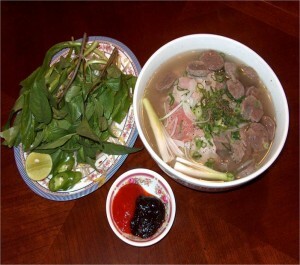 We are proud of our simple presentations accentuating the very best home made Vietnamese cusine. Mon - Sat 11:00 a.m. – 9:00 p.m.